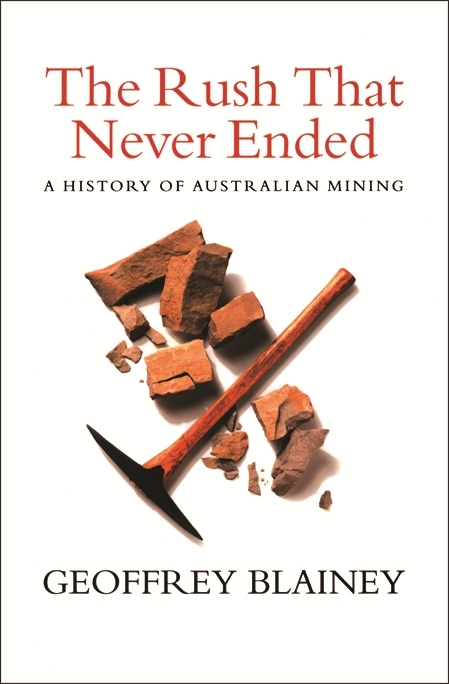 This classic history of Australian mining now appears in its fifth edition, updated to bring the story up to the twenty-first century. Australia is one of the world's great sources of mineral treasure. Out of the ground, on land and at sea, has come wealth to create a host of lucrative industries. Our landscape is littered with mines bearing evocative names like Rum Jungle, Noble's Nob, Broad Arrow and Siberia, and stories abound of fortunes won and lost. 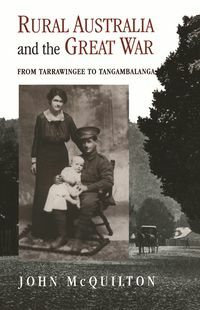 The Rush That Never Ended tells the story of these mineral discoveries, describes the giants of Australia's mining history and records the tremendous influence that mining has had on Australia's attitudes to unionism, religion, law and politics. The first edition of The Rush That Never Ended was a publishing sensation. 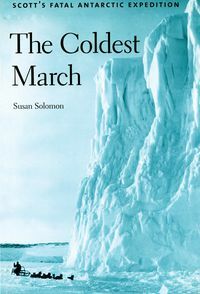 It stayed on the best-seller lists for several months, and won the Gold Medal of the Australian Literature Society. 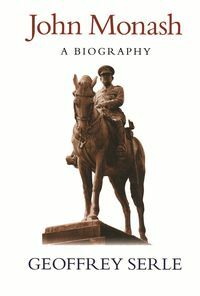 Reviewers described it as 'a compelling book', 'readable and exciting history', 'full of anecdotes and unforgettable characters'. In 2000 Professor Blainey received Australia's highest honour, the Companion of the Order of Australia. He taught at the University of Melbourne for many years, and chaired the Australia Council from 1977 to 1981. 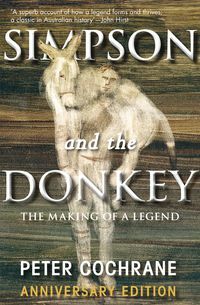 He has written over thirty books, including A Short History of the World, The Tyranny of Distance, The Triumph of the Nomads and The Peaks of Lyell.